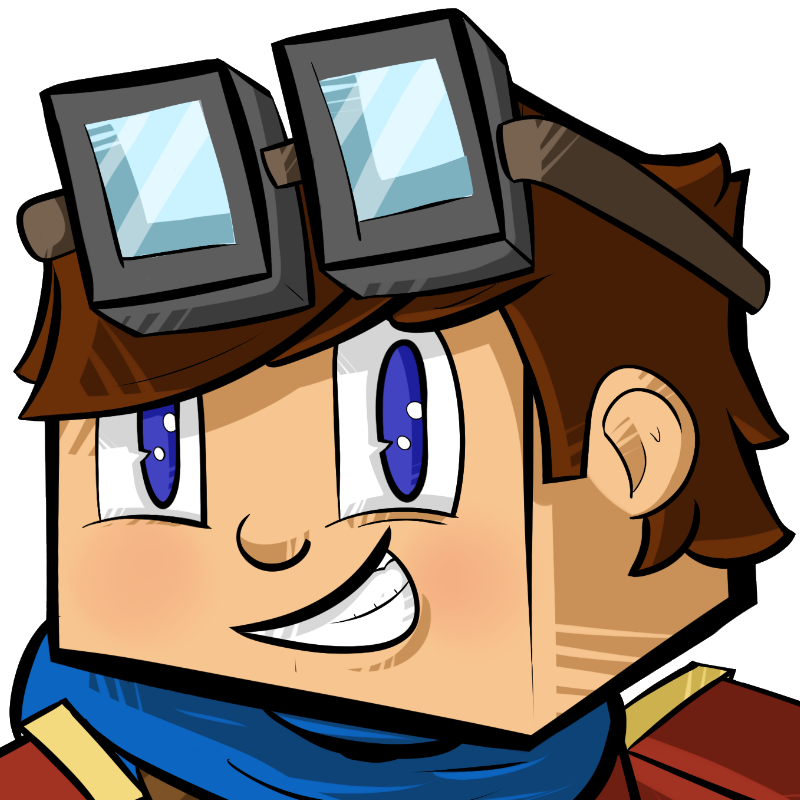 Today I get a lovely interview with TycerX, a Gaming YouTuber who will be at Minevention on 12th September. As well as Minecraft videos he also plays Steam games and recently hit 70,000 subscribers. Read on to get to know more! You are the owner of Area 32, a charity fundraising Minecraft series. What made you start it up in the first place? Good question! I started up the series Area32 after the success of Area31. Me and my friend Myles had previously been part of a Minecraft War based livestream where a group of us YouTubers streamed for 2 hours starting from nothing to having full nukes and weaponry!! Me and Myles wanted to convert this format into a video series that had a charity aspect, hence we ended up at Area31 and 32! However it wouldn’t of got to where it is now without the support of everyone on the series! You play modded Minecraft, what has been your favourite mod so far and are there any mods you’d recommend players wishing to dip into modded Minecraft? Ooo gosh, that’s a tricky question. I have used a lot of mods, however the one I’ve dabbled in the most is Mekanism. It’s pretty easy to get into and allows you to do alot of awesome things in the game, flying, underwater breathing and more! How long have you been gaming for and what was your first video game? Are there any YouTubers that you look up to or have helped you in some way? I’m grateful to everyone I’ve had the chance to meet and work with on youtube, on and off camera. There is alot of things that people don’t see off camera that goes on to keep youtube channels running! I started youtube after I discovered the Yogscast and their series ‘Shadow of Israphel‘ a well worth series I do recommend! Finally… Minevention is coming soon! Tell the readers why you think they should come to the event and is there anyone you hope to meet? Come! Just do it, as Shia would say! But in all seriousness, if you’re a fan of any YouTubers there you should come along! It’s going to be an awesome day with lots of exciting panels! I’m personally excited to meet everyone there, both friends and fans! I’ve yet to meet Jimmy-Solidarity Gaming in person, Myles and more. It’s going to be epic having 5 members of the Area 32 team there! But overall meeting friends that I’ve made over the years! Many thanks to TycerX for taking the time to answer some questions. 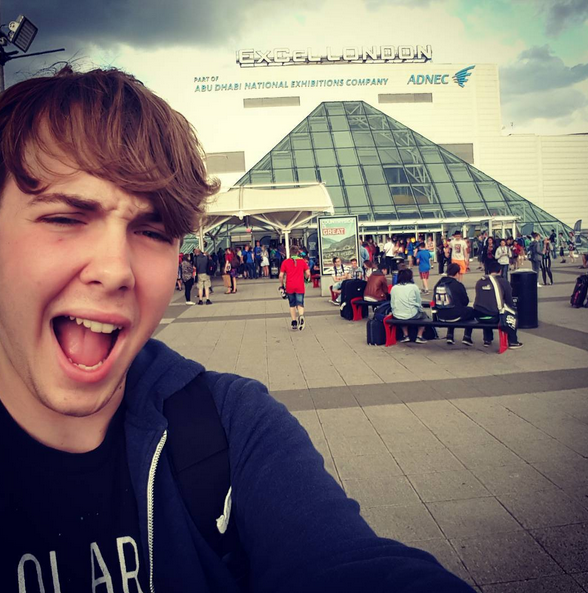 Remember he and many other well known YouTubers will be at Minevention on 12th September.